Etsy is becoming its own middleman with the launch of Etsy Studio, a craft-supply spin-off store where Etsy’s sellers can buy their raw materials. 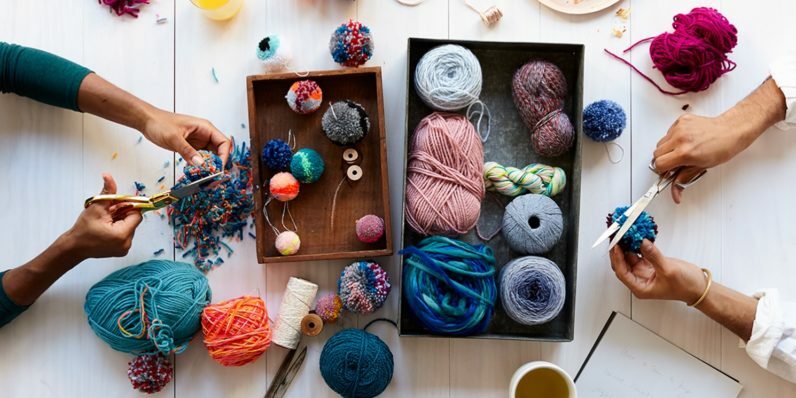 Etsy Studio is a new marketplace for craft supplies that, the company hopes, combines “inspiration and shopping in one place.” DIY-ers, including existing Etsy sellers, will now have easier access to the materials they need. Etsy Studio champions the joy of making. It’s built on our belief that the spark of creativity and the desire to make exists in all of us; it just needs the right push. It’s also launching a Shop Manager which will incorporate Studio, as well as make listing easier for sellers. This hub brings together Etsy, Etsy Studio, and Etsy-powered website builder Pattern. Etsy sellers won’t notice much of a change, the site itself insists. They can manage all sales via the Shop Manager, and Etsy Studio listings will also be available on the vanilla site. The new site will roll out in April. Etsy users can sign into the fledgling site now to get updates.